Perching birds, also known as passerines, make up about 6,500 of the 10,000 bird species alive today. There was a time, however, when these birds were rare. 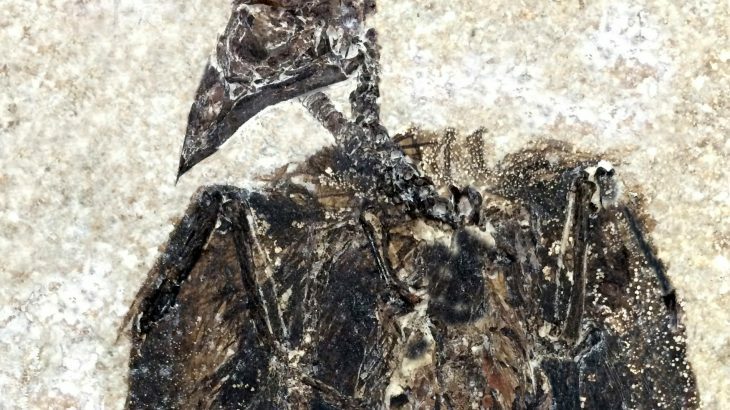 Scientists recently discovered a passerine species from 52 million years ago, which is now the earliest known specimen of its kind. 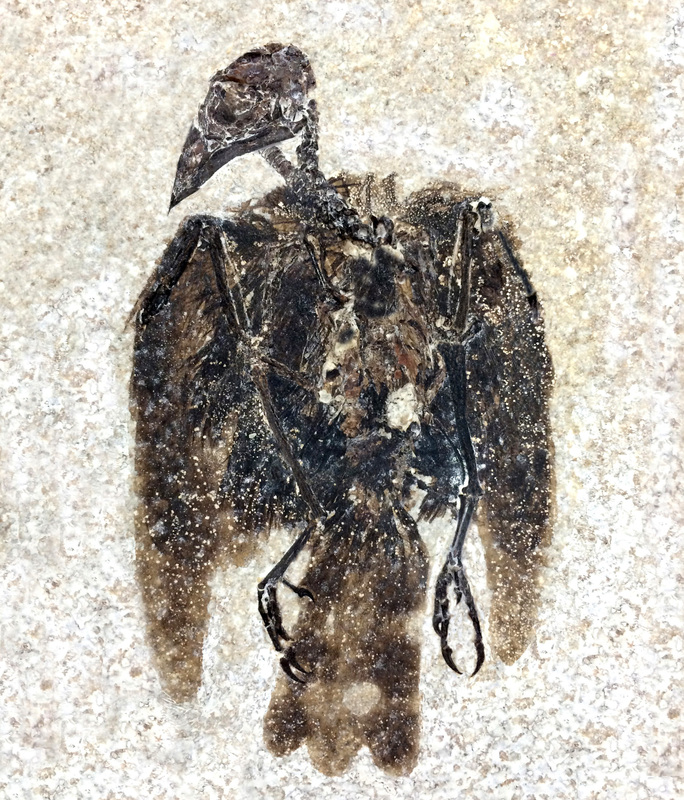 Eofringillirostrum boudreauxi, which was found in what is now Wyoming, is the earliest example of a bird with a beak like modern-day sparrows and finches. The finch-like beak of the ancient bird gives experts some insight into its diet. “These bills are particularly well-suited for consuming small, hard seeds,” said study lead author Daniel Ksepka. The fossil skeleton of E. boudreauxi was found near Fossil Lake, a site that is known for having perfect fossilization conditions.